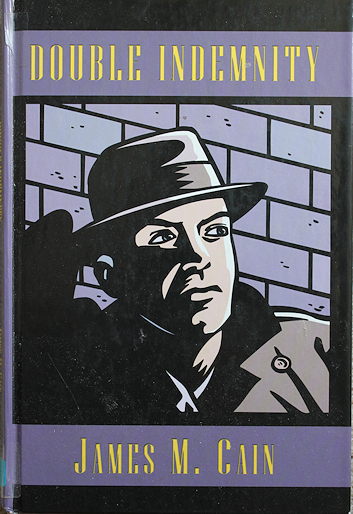 Double Indemnity is a crime-fiction novel and often cited as a classic of the genre. First published in 1936, the book remains very popular. Why?